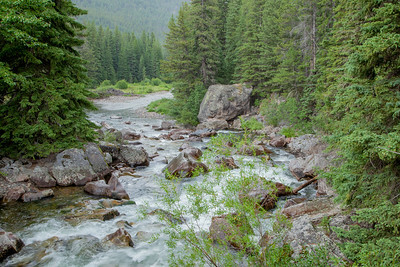 Smoke from nearby wildland fires creates a dramatic effect at Rock Creek, north of the Rock Creek Recreation Area. 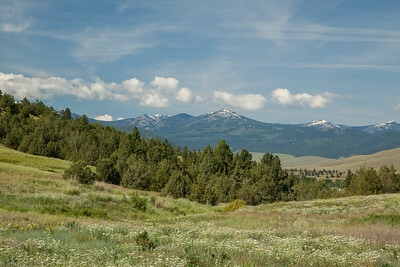 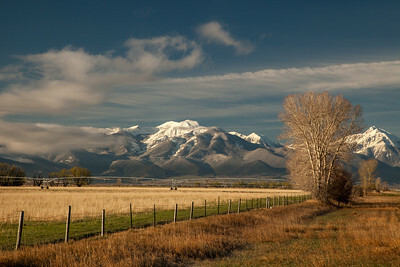 Spring in Paradise Valley - Chico Peak and Mount Baldy to the left and Emigrant Peak to the far right. 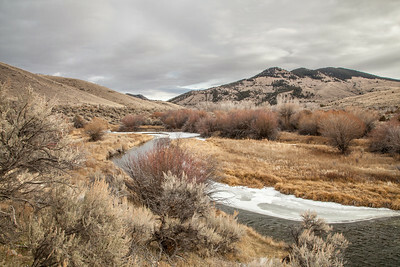 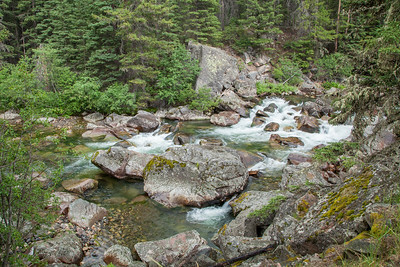 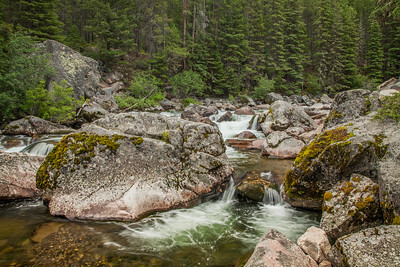 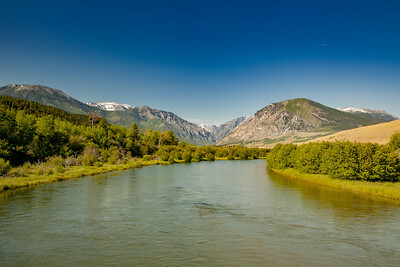 East Rosebud Creek as it flows out of the Beartooth Mountains. 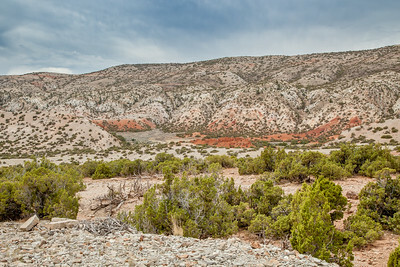 Toward the camera it is heading north into the plains toward Roscoe. 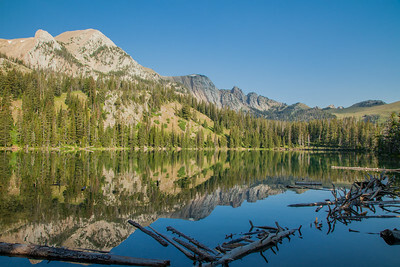 Fairly Lake, at the base of Sacagawea Peak in the Bridger Mountain Range, north of Bozeman. 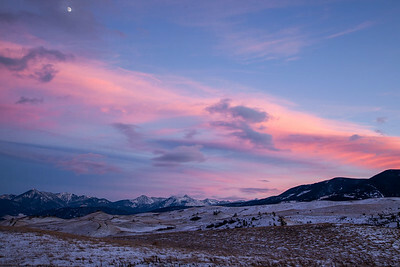 Sunset over the Absaroka Mountains and Gallatin Range near Livingston, Montana. 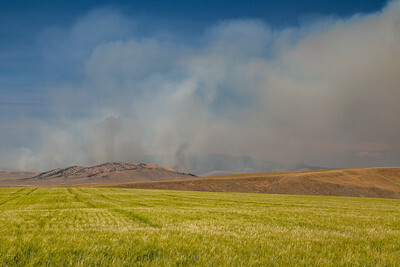 Smoke from the Chinn wildland fire southwest of White Sulfur Springs rises in the distance, 2017. 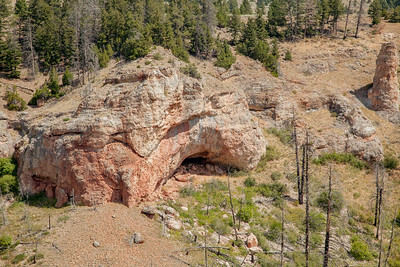 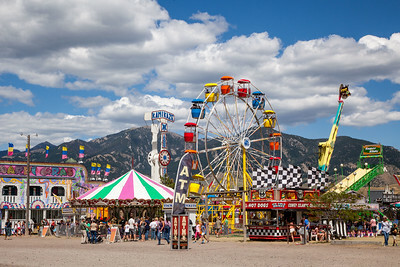 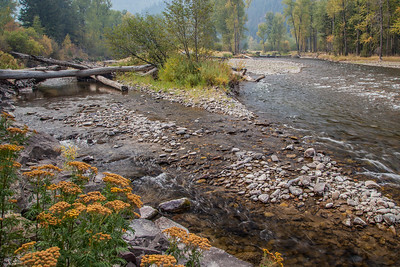 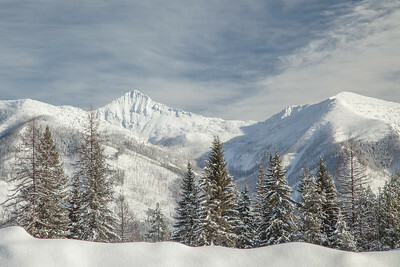 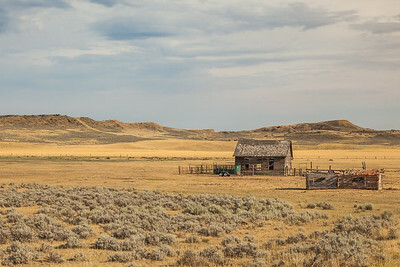 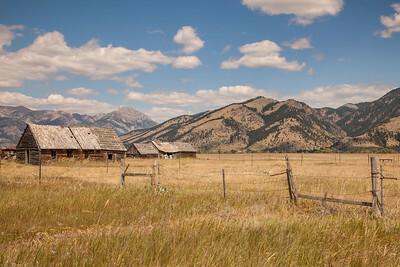 Photo taken from Sixteen Mile Creek Road. 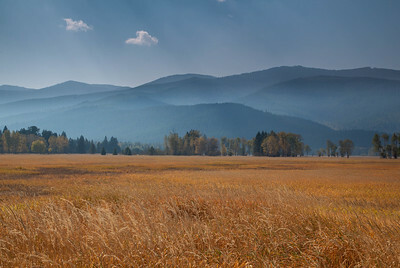 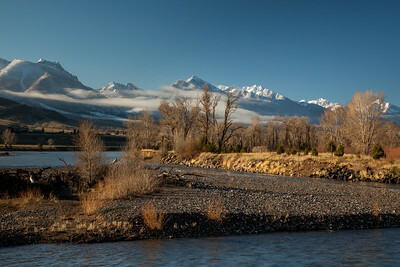 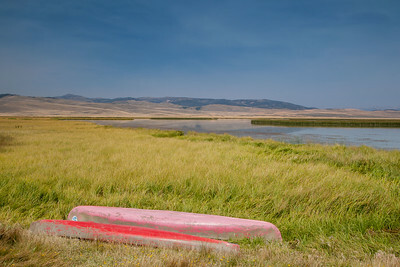 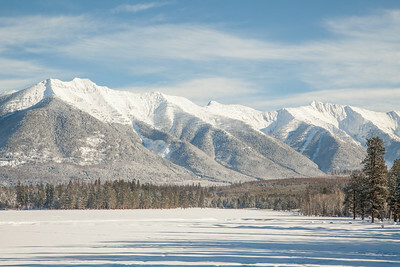 Swan River National Wildlife Refuge and the Mission Mountains during the 2012 fires. 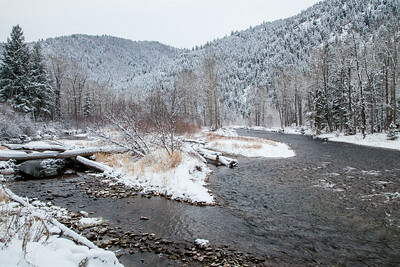 Winter descends on Rock Creek, north of the Rock Creek Recreation Area. 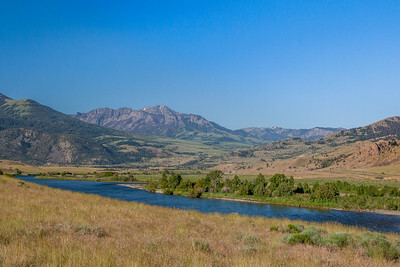 Yellowstone RiverAbsaroka MountainsMontanaGallatin National ForestCusterGallatin National Forestfogspring.